Do you have tickets for tonight’s KTV Latino? Well there’s still time to be a part of the live audience at the Bliss and enjoy a night of caliente performances. Group A is running the show tonight and they’re bringing something for everyone to the stage; from old school rancheros to the new generation Reggaeton. And just in case you’ve forgotten, here’s a look back at Group A last performances on stage. The show starts at nine o’clock at the Bliss and tickets are still on sale for just two dollars each. 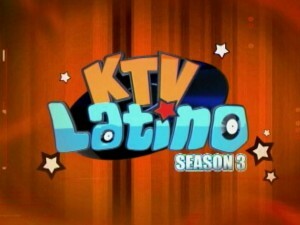 KTV Latino will also be on live on Channel Five. 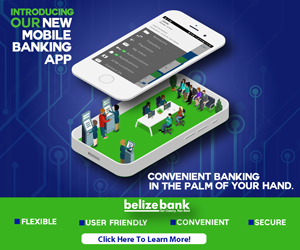 Football Federation of Belize is broke. Weh di money deh? Is GSU force on gangs justified? Youth Ambassador Program will send youths to U.S.A.